This 200+ page wildlife photography eBook demonstrates how it is entirely possible to find new inspiration from local wildlife, even if you live in an urban area. With a little thought and persistance you can elevate your photography to new levels, brushing up on old techniques and learning new ones along the way. 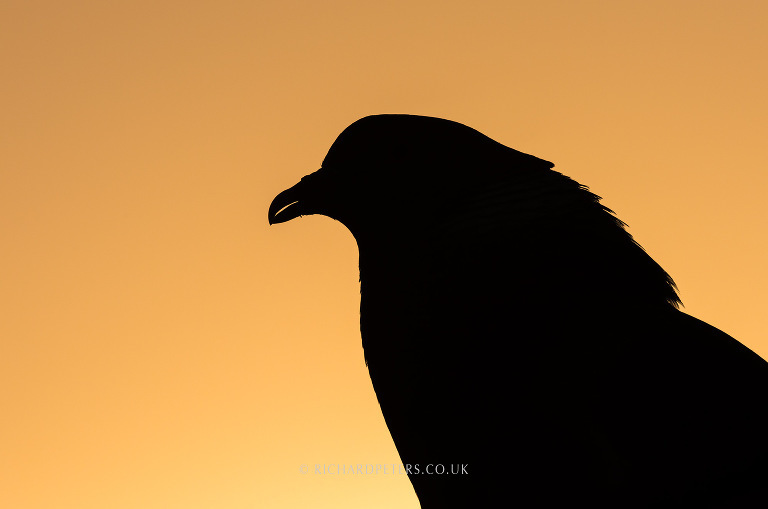 The approach to wildlife photography that Back Garden Safari is built around illustrates that even if you're short on time, by working from the comfort of your own home, you can still keep a photographic project running that produces unique and interesting images. Containing over 140 illustrations and 36,000 words this widlife photography ebook is a substantial resource for photographers of all levels, full of easy to understand advice and tips. 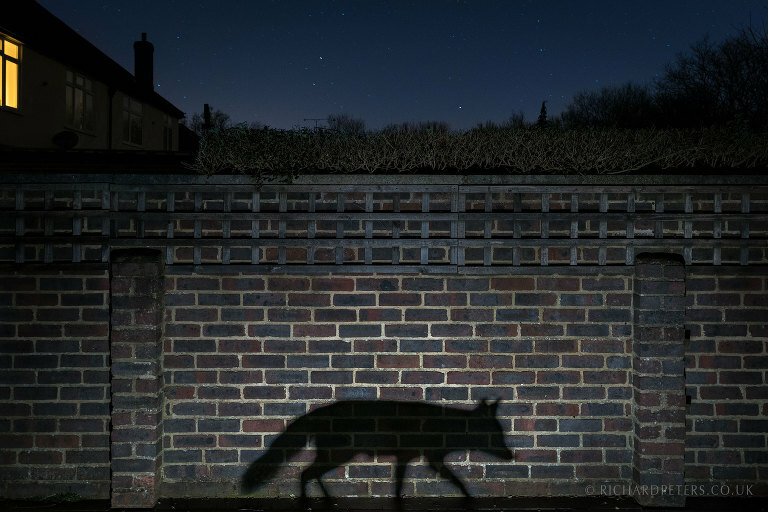 It will take you on a journey that started with an iPhone photo of a fox in the neighbours garden before educating and entertaining you through every step taken that resulted in a project that went on to produce this ebook, a popular talk and also seeing five images being awarded in six international competitions - including Shadow Walker, winner of the European Wildlife Photographer of the Year 2015. Starting at the most most simple level you'll learn the basic rules that will help create more complimentary framing, such as subject placement and watching for background distrations. From there, other topics covered include the benefit of shooting RAW vs JPEG, working with light and getting the most from your equipment. 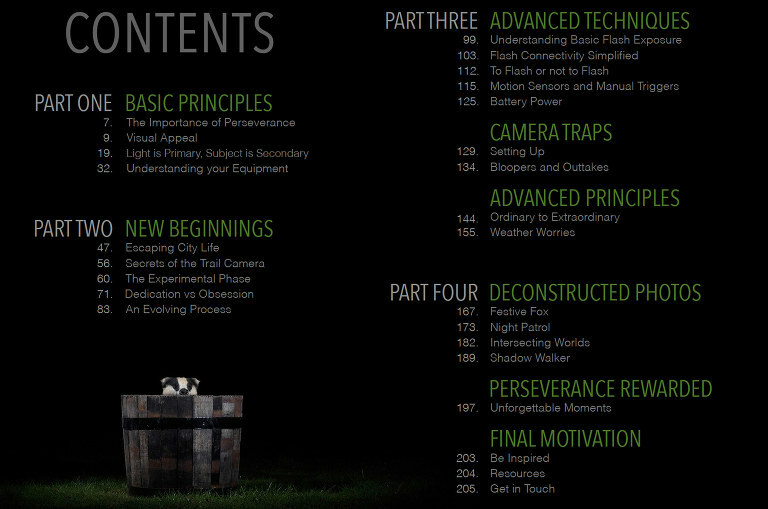 For photographers who are ready to move on from the basics, learn how to safely work with camera traps and artificial lighting in a simple and easy to understand way. It can be all too easy to feel like a better camera will help you get better photos. But often this is not the case and this ebook aims to help you get more from your current camera, regardless of the model. Whether you follow directly in its footsteps and techniques or it inspires you to take a new direction, this ebook gives a valuable insight into how to persist with a long term project and will help you see common species in a new way. I’ve just finished reading your Back Garden Safari ebook and felt compelled to write to say what an excellent and really enjoyable read it has been. I found the book a wonderful amalgam of both the story of your creative and photographic journey as well as being something which I found technically highly informative. For myself, more important than anything else, it’s been inspirational and has encouraged me to see what’s in our quarter of an acre of garden during the hours of darkness in rural Cambridgeshire. It’s easy for an amateur (and relative “beginner”) like myself, to think that a professional wildlife photographer simply has an idea and, shortly afterwards, witnesses superb results on his or her computer. Therefore, one of the things that sticks out is your commitment and wonderful obsessiveness with attempting to obtain images that you’ve seen in your imagination, not just any old image but one that tells a story. Many thanks for taking the time and trouble to put into words and photographs an inspirational project. This is ebook is a keeper for photographers new and old. It teaches you the most important thing you can learn, don't give up! I love understanding how someone gets the idea behind an image, not just a lucky snapshot, and this ebook took me all the way though that journey. I like how ideas would form and Richard would come back to them months later after having thought his way through the process of getting what he wanted and how he shares that with the reader. As a photographer I found that I too had felt many of the things Richard mentions, frustration, the moments of being blocked and not feeling creative and seeing an image and it taking a while of perseverance to make happen. I laughed out loud on a few occasions as any fellow photographers surely will - Back Garden Safari shows you that we've all been there and made silly mistakes and that it shouldn't hold us back and we just need to keep advancing. 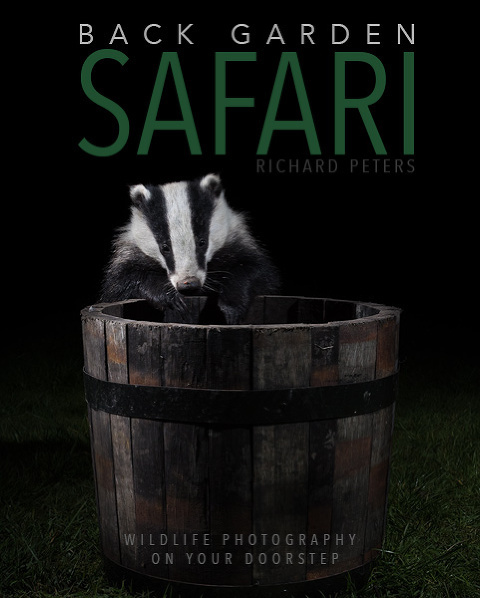 Richard really gives that aspect of wildlife photography a human face that made me feel like I wasn't the only person in the world who makes mistakes. I have finally managed to capture the image of my garden badger that I was after, and it's thanks to your excellent ebook Back Garden Safari. Thank you for the many tips and inspiration. I’ve looked through your ebook this morning, it's really nicely put together. The photography of course is amazing but also really nice that you’ve conveyed your processes in an accessible way! Thank you. 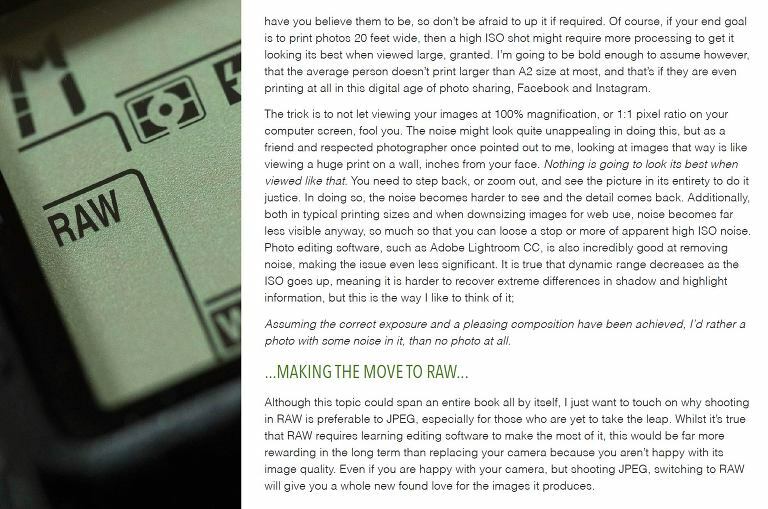 Often is the case that photography books are a little too technical. I like that this one found a balance between information and being easy to read without over complication. It has provided me with insight and ideas for how to approach my own local wildlife. Unfortunately Back Garden Safari is currently unavailable for purchase. If you're interested in picking up a copy, it will be back for sale in early 2019. If you would like to know when it comes back up for sale, please feel free to join Richard's free newsletter.